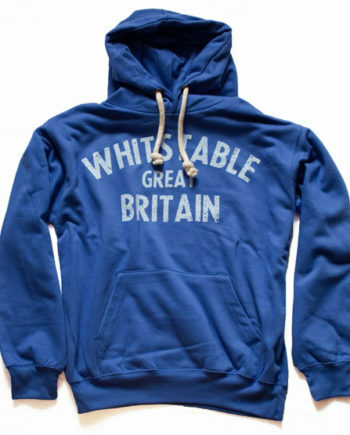 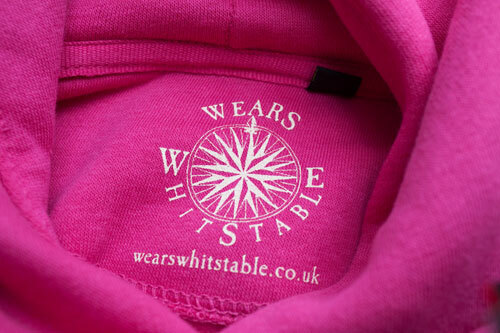 Premium Fabric, soft feel Kids Whitstable Sunset Hoodie. 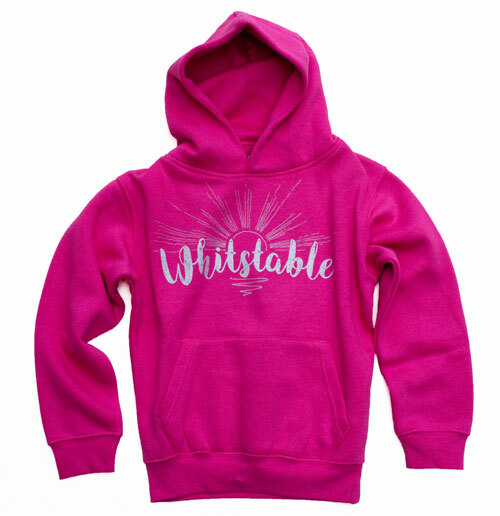 Fuscia Pink coloured hoodie 65% Cotton 35% Polyester. 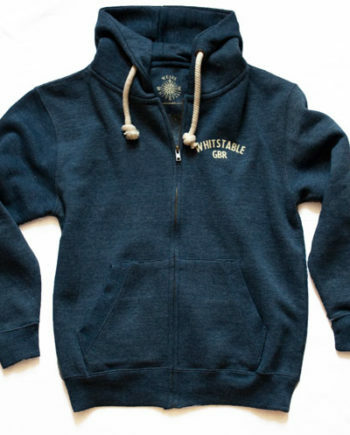 Front pouch with hidden pocket and earphone cable hole. 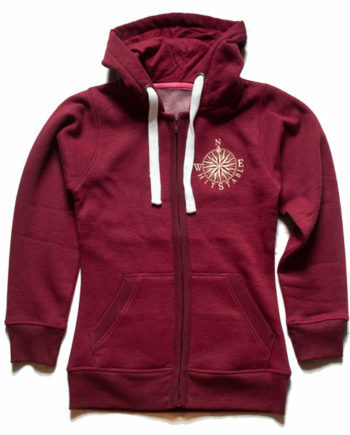 This wonderful heavy weight soft feeling fabric with double fabric hood and fluffy fleece inner lining made from a poly cotton mix. 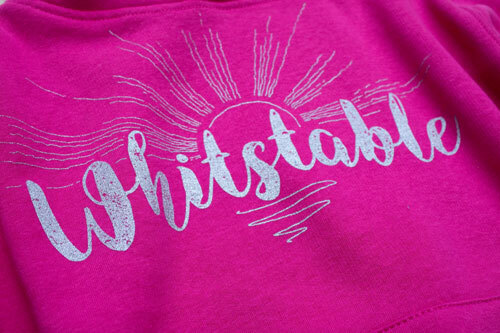 The Whitstable sunset design is printed in glitter silver and is sure to be loved by our younger fans. 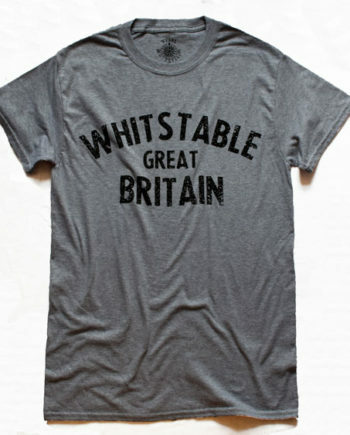 Available in four aged sizes.